Selling a property can be incredibly stressful. Through our Education First & No Pressure Approach, we take your stress away and help you make good informed decisions every step of the way! We will work for you every step of the way! Our combination of skill, experience, and technology ensures that we can sell your home for the highest possible price and in the shortest period of time. We have the tools to meet the demands of a highly competitive, modern market. Our online marketing system allows us to make information accessible 24-hours a day, and to respond immediately and directly to each and every prospective buyer. From our website, prospective buyers can get information immediately about your home. They can access my site 24 hours a day and view your property listing! Through our Personal Home Search, your listing will be sent by e-mail to every prospective buyer in our database, where your home meets their criteria. Plus it will be e-mailed automatically to future prospective buyers as well. As soon as you list your home with us, we will enter your home in the Multiple Listing Service (MLS) database. Other agents can immediately access your property information by computer. 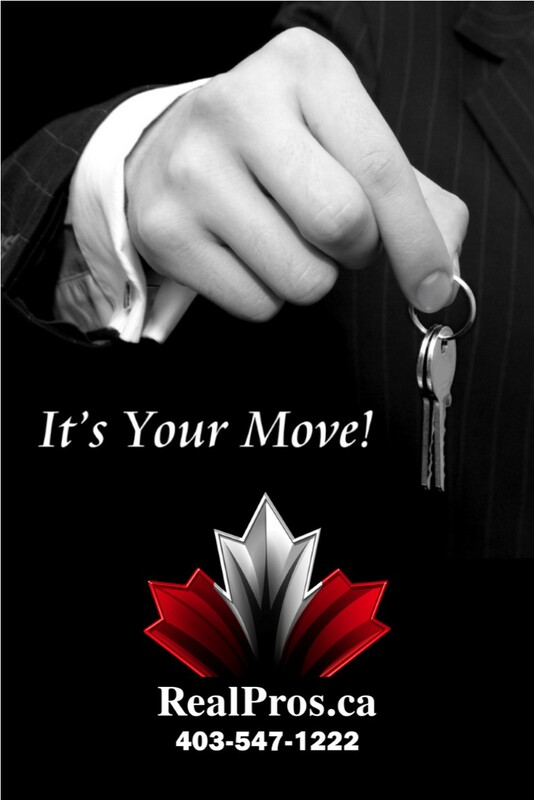 Plus, your property will be included in any printed MLS books. We also regularly publish in magazines and newspapers in the area and send out direct mail pieces to potential buyers. Remember, we will be working for you every step of the way to make sure that you get the highest possible price for your home in the shortest period of time.